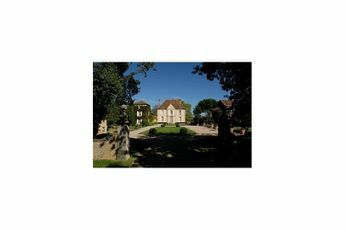 Share good times with family or friends in a 4 star setting right in the heart of nature in Aquitaine. 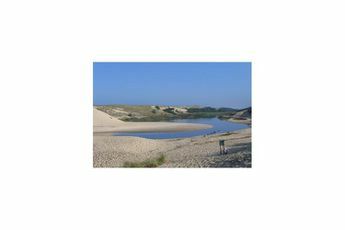 The campsite is 500 metres from the beach, 14km from Soustons and 60km from the Caves of Sare. 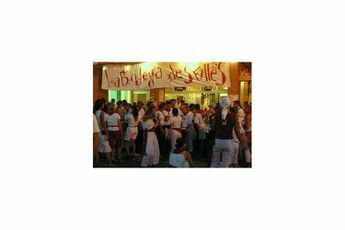 The Les Oyats campsite features plenty of activities in a 4 star setting. Children have their fair share of activities in the dedicated playground and the club. They can also have fun swimming in the campsite's pool and enjoy gliding down the water slide with friends. The campsite features comprehensive sports facilities which live up to its 4 stars: a sports field, tennis, mini golf and a gym. Holidaymakers can also head to the beach for water sports or to have a go at surfing. Holidaymakers can also explore the region's beautiful landscapes, visit the Caves of Sare or experience fitness and well-being at the spa in the town of Dax. From Bordeaux, take the A63 towards Bayonne. Then follow the signs for Soustons, Capbreton and Seignosse. Welcome to Aquitaine! 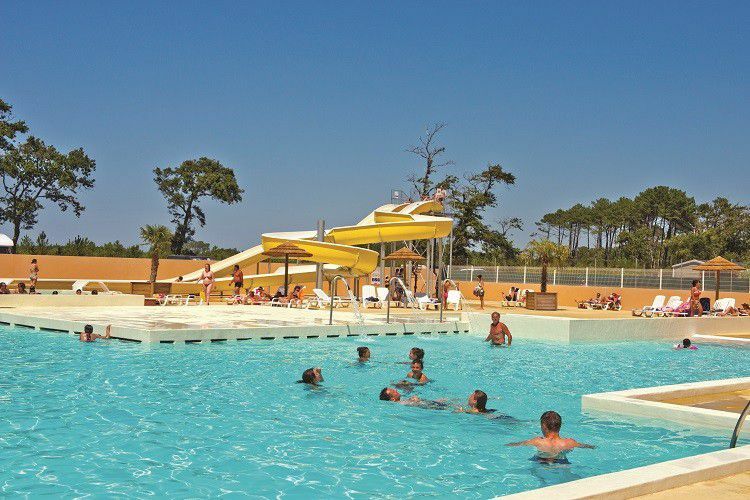 Ideally situated at Seignosse in Landes, the Les Oyats campsite offers a lively visit. Along the coast, you can take up or improve your surfing. Seignosse is one of the most famous surfing towns. Every year, one stage of the world championship is held there. Close to the campsite, don't miss the flora and fauna at the Etang Noir nature reserve. A wonderful visit awaits you on the threshold of the Basque Country!